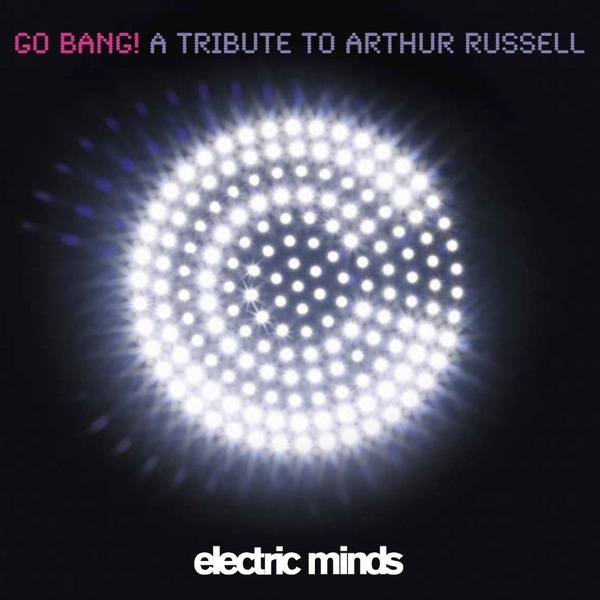 Electric Minds offer a modern-day overhaul of Arthur Russell's considerable legacy, compiling this ample tribute to the great man with tracks from Yam Who?, Faze Action and Ilja Rudman among others. Exactly half of the twelve songs sequenced here are either by Yam Who? or involve contributions from them, underlining just how much commitment the duo have invested in this project. Among the highlights are an epic piano house revision of 'In The Light Of A Miracle', Rudman's cowbell-clanging disco version of 'Wax The Van' (last seen on the compilation's preview EP from earlier on in the year) and a slick, soulful take on 'Make 1 2' by Yam Who? with Mary Moore.